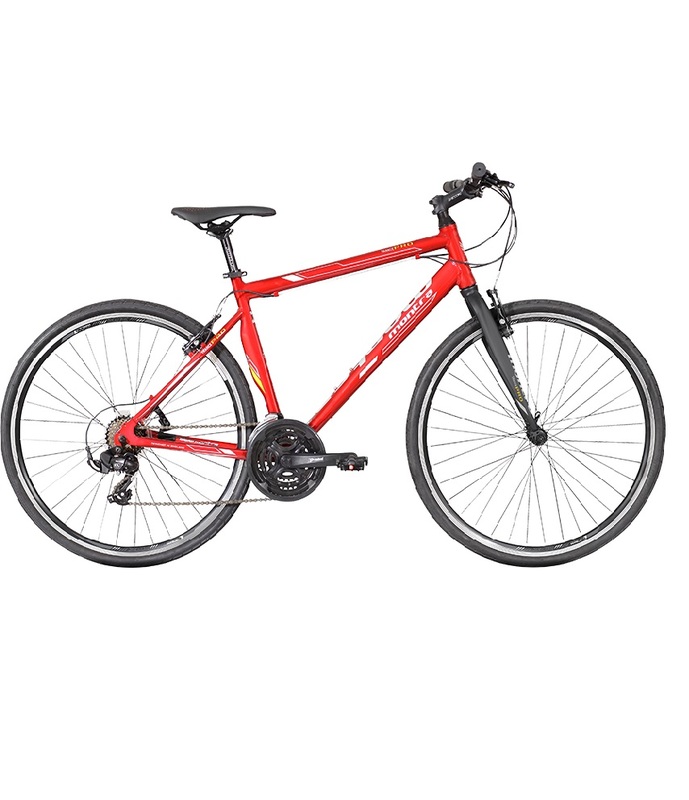 Sanrocycles is online bicycle store. You can book a bicycle online with a few simple steps. Free Shipping and Cash on Delivery available for all the bicycles. Free delivery of bicycles all over India.Check our online bicycle store for an extensive range of bicycles from Montra, Kross, and Hero etc. 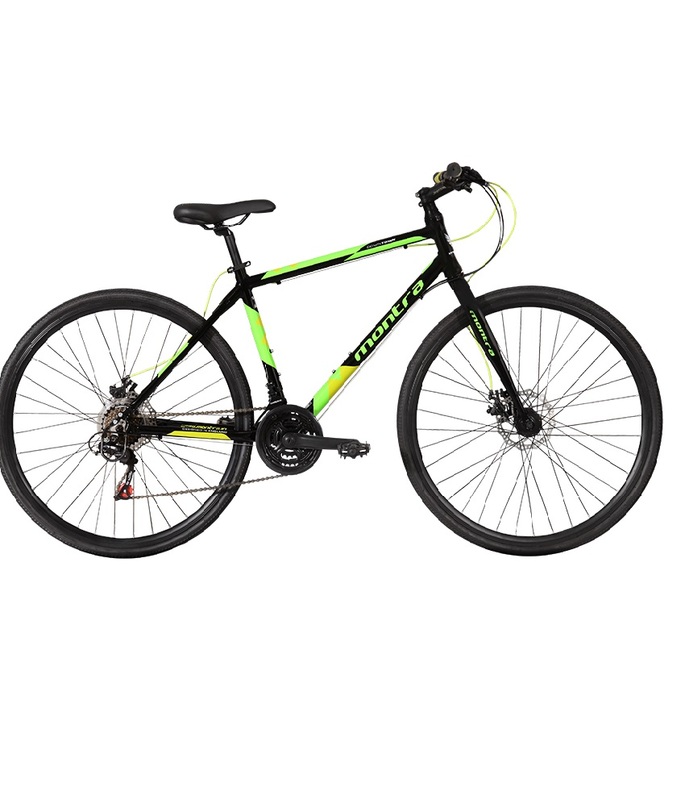 Different types of bicycle geared or non-geared bicycles available on our online portal.We have a bicycle for every rider starting from Kids to grownups. Almost all age group. You can choose a wide range of gear and non-gear cycles from our portal. Doorstep delivery and free shipping available if you purchase bicycles online from our portal. The digital transformation has given us a lot more than just an eCommerce Store. Up to 85% fitted bicycles available from box pack and can be delivered at your doorstep. Now you can buy cycle with low price in India. How do we work? Few simple steps. Add bicycle of your choice in your cart and Book-Cycle. You can pay from our secured payment gateway or else pay later (Cash on Delivery) once you receive the product. 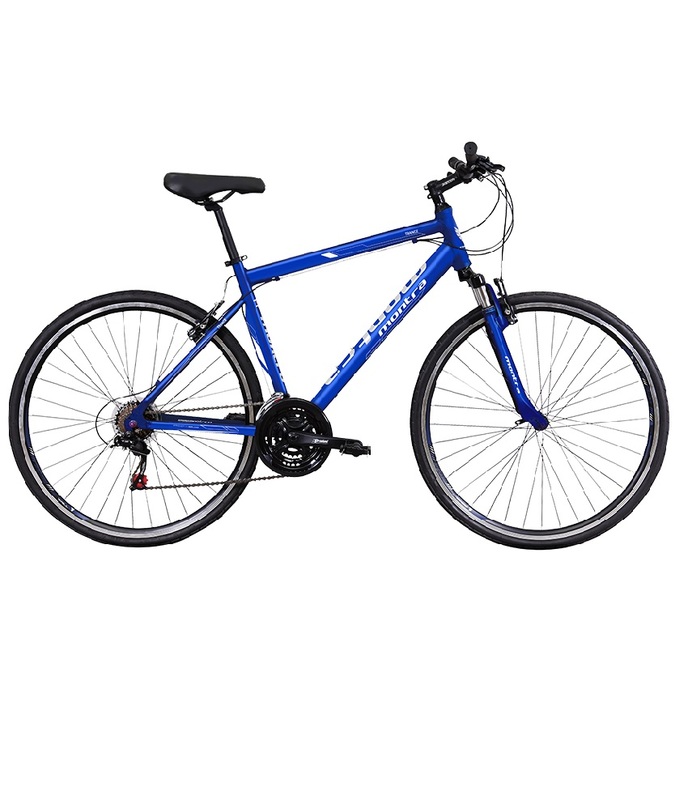 Mountain and Hybrid bicycles available at the best price. You will get Free shipping i.e. no delivery charges applicable on purchase of bicycles i.e. Bicycle will be delivered at your doorstep free of cost. Book Now and Pay later.